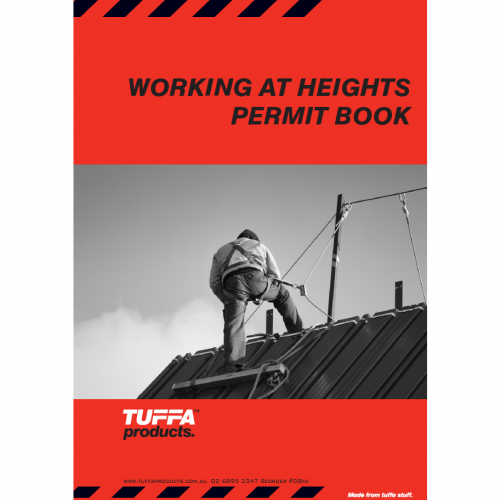 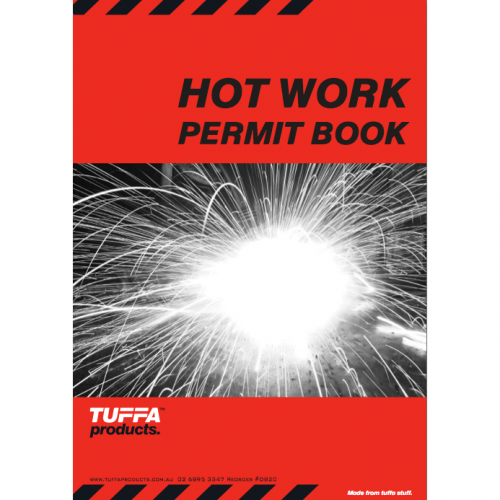 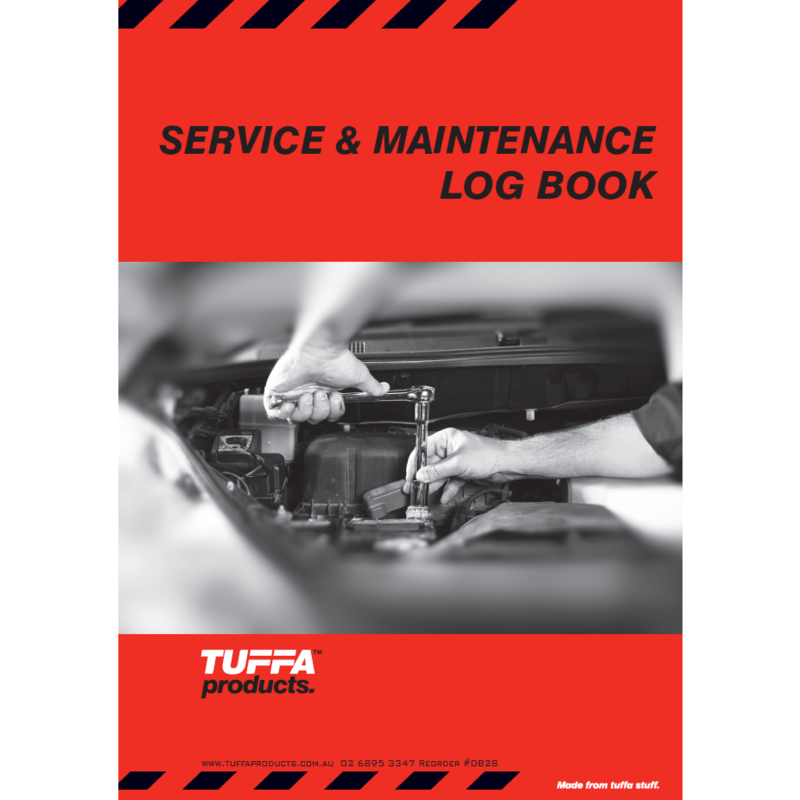 TUFFA™ Products can produce a Service & Maintenance Log Book to the highest standard. 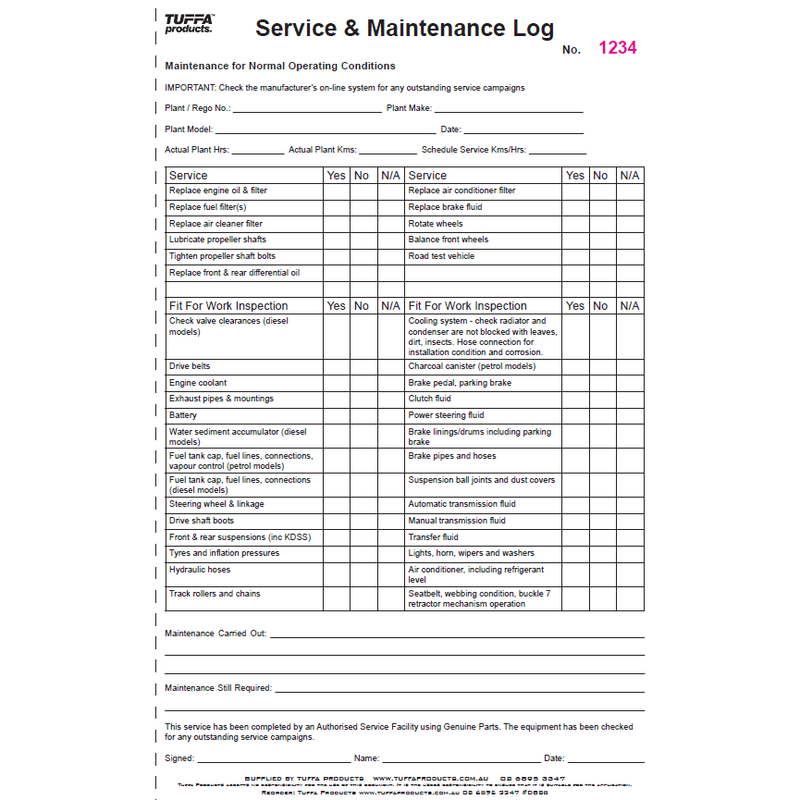 Workplace safety is incredibly important and our Service & Maintenance Log Book can assist workplaces improve safety for workers by recording key information on maintenance and services. 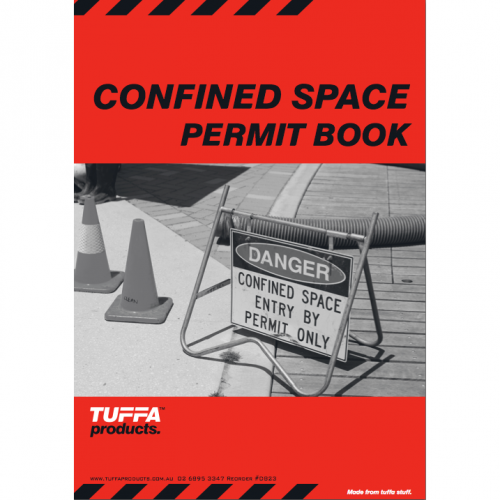 We only use supreme image carbonless paper to ensure written text transfers clearly.